My new flip is chugging along in WEEK 1 of hopefully a 5-6 week process. This one is called The Slope Project aka #theslopeproject for future reference. I haven’t spoken too much about the design for this house so how about a little sneak. I’m feeling very Aussie Byron Bay-esc for The Slope so that means lots of white, some beach-y hues like greens and pinks (also desert-y!). Check out this kitchen featured in Home Beautiful Magazine that I am using as inspiration. I was listening to my girl, Jill Peteresen on a Shrugged Collective Podcast the other day. She is amazing in so many ways, but one thing she had to say was specifically impactful for me. She was asked what advice she would give to women who want to be Moms but feel like they need to put it off to achieve career goals. She said she would advise women to think of goals for different SEASONS of their life. She talked about it some more but what I got out of it was that you don’t have to have one goal you pursue for 5 years. Pick the best goal, AND ONLY ONE GOAL AT A TIME (earth to Wendy), for the season you are in. If you have just had a baby you are obviously going to be in a different season of life than someone who is not a mother yet or is a mother to a 5 year old. The seasons area always changing and you don’t have to lock yourself down to anything for a long period of time. Your goals will absolutely morph depending on what point of motherhood you are in. Preach, SISTER! I am always trying to jam 5 business goals into my life while also trying to mom. Time to cut back again. Learn more about Jill Peterson of Hermonia here. 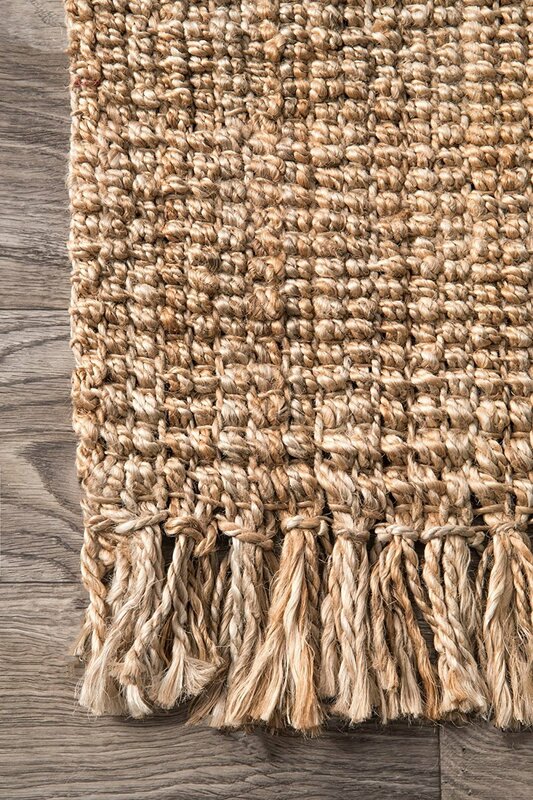 In my opinion, every house should have a jute rug. A big one. Then throw your pretty smallish one on top. Maybe even make that smallish one….CROOKED. DUN DUN DUUUUUNNNNN. I’m right. Don’t fight me on this. This one is great and the 8x10 is under $200 like a total boss. I thoroughly dislike the phrase “I’M DEAD.” or “DEAATHHHH!! !” when they see a design that is amazing. I feel like “LIFE!” or “I’M ALLLIIIIVVVEEEE” (a la Ace Ventura) makes more sense. Speaking of…this shower is LIIIIIFFEEEE. I’m about to go stay at an AIRBNB I’ve been lusting after for AGES. It’s like Christmas! When my ASU Gymnastics teammates expressed interest in taking a girls’ trip, I was all over it. I bank my favorite AIRBNBS in my mind (and my in my favorites on the site) and am ready to spring them into action when the moment strikes! I can’t wait to share my trip! Speaking of sharing, comment below with a vacation home you’re waiting for the perfect opportunity to visit!